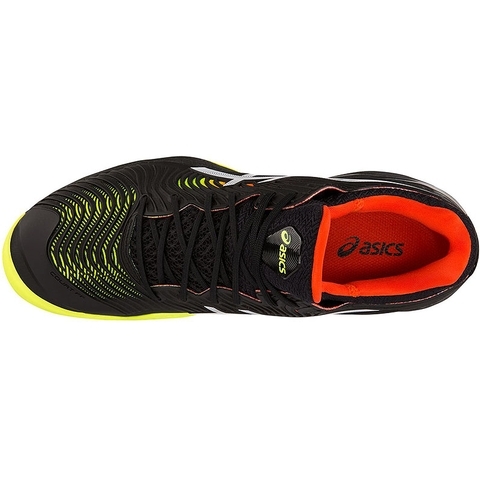 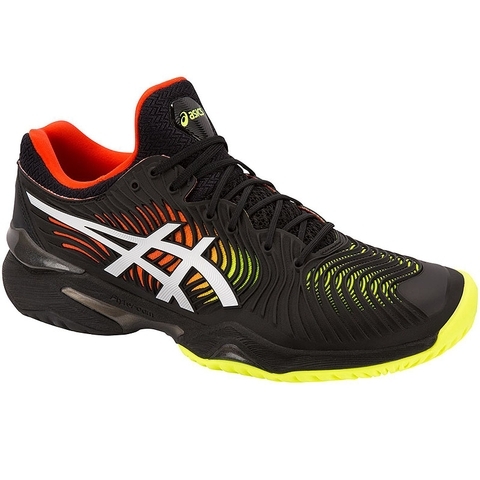 This item qualifies for FREE 2 Day Shipping"
Play faster than ever before with the COURT FF 2 men's tennis shoe from ASICS. 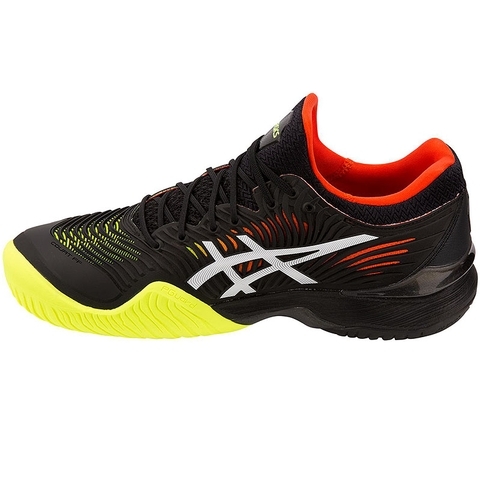 Featuring FLYTEFOAM midsole technology, the shoe also boasts Rearfoot and Forefoot GEL technology for an improved toe spring and cushioned full ground contact which will make you unstoppable on the court. 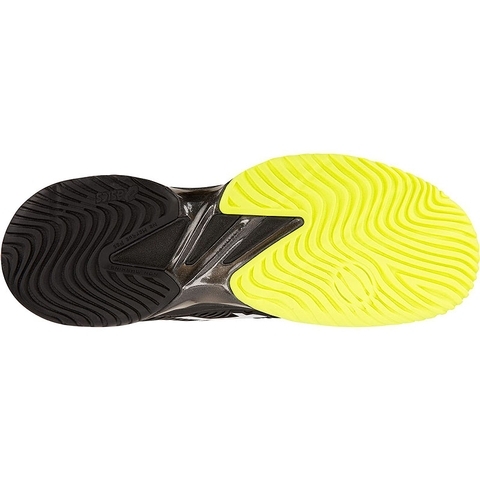 Ideal for court players with a need for speed and a longing for luxury, the shoe's MONO-SOCK fit system and TRUSSTIC SYSTEM technology gives your foot high-level comfort and stability as you look to finish off the game. 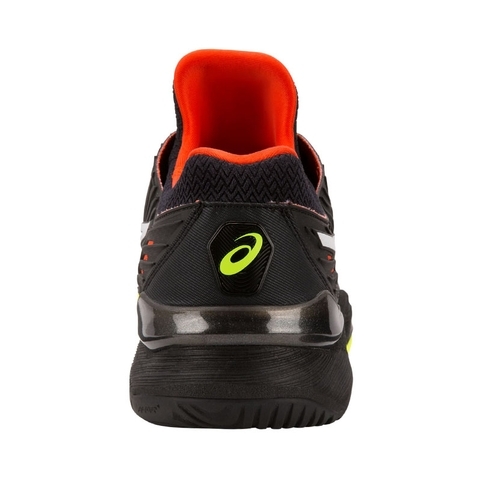 The COURT FF 2 men's tennis shoe is designed to help you perform at your best. 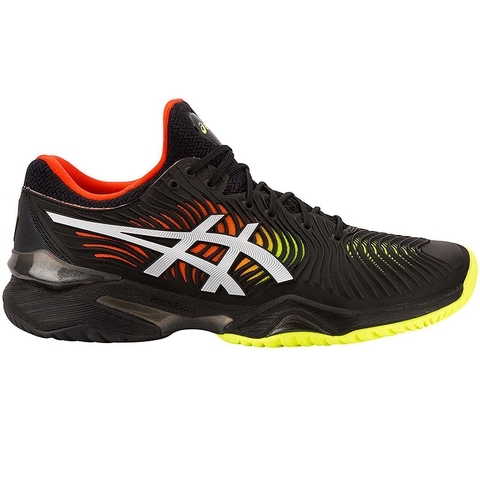 Hit the court with confidence in this premium tennis shoe.